Diva Devotee: [What!!!?] Florence and the Machine Record "Stand by Me" For Final Fantasy XV!!! [What!!!?] 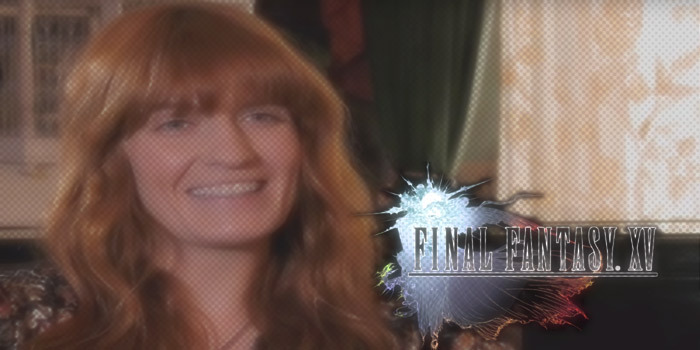 Florence and the Machine Record "Stand by Me" For Final Fantasy XV!!! Say what?! Florence Welch recording the main theme to a Final Fantasy game?! When two (of my favourite) worlds collide! Final Fantasy XV decided to go with a cover song from their main theme, and turned to the incredible Florence And The Machine to record it. Thinking about, it's not that strange a collaboration considering, like the music of the game series, there's a heavy influence of classical and drama music in Florence's music. Take a listen to how she tackled Stand by Me, below. To me, apart from the pizzicato harp, it doesn't really have that FF feel. But I'm not going to lose my mind about it, as its release is probably more so for promotional reasons than anything else. A good choice by Squaresoft?